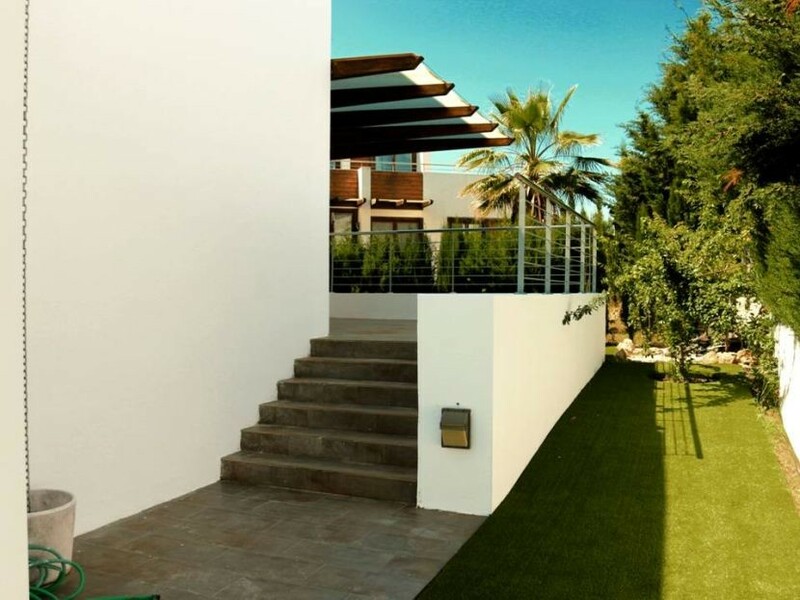 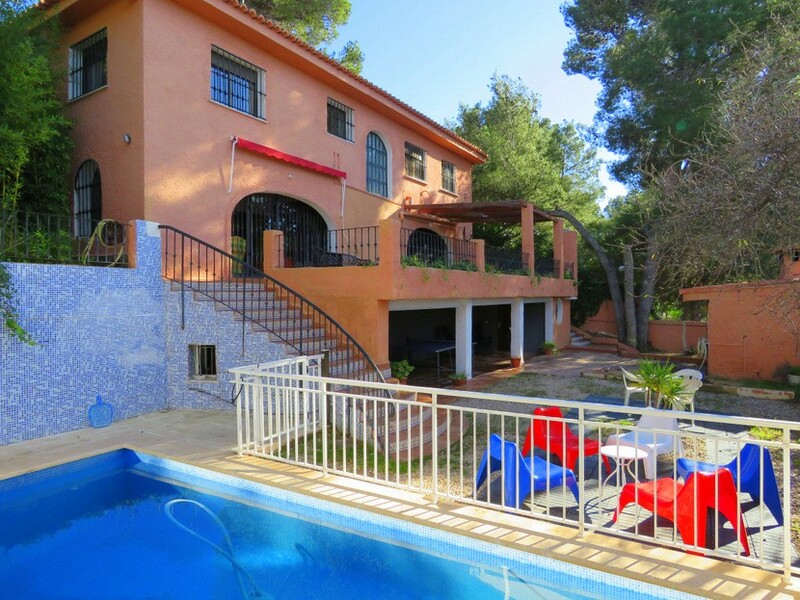 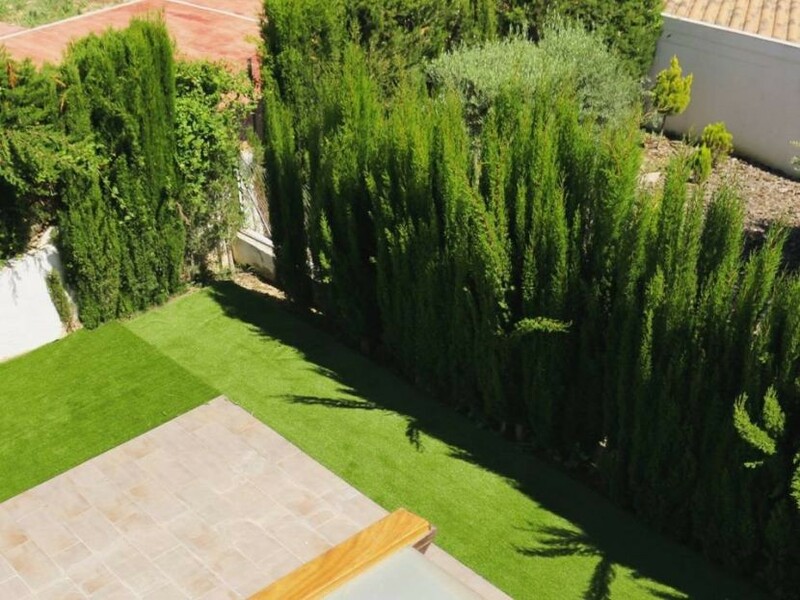 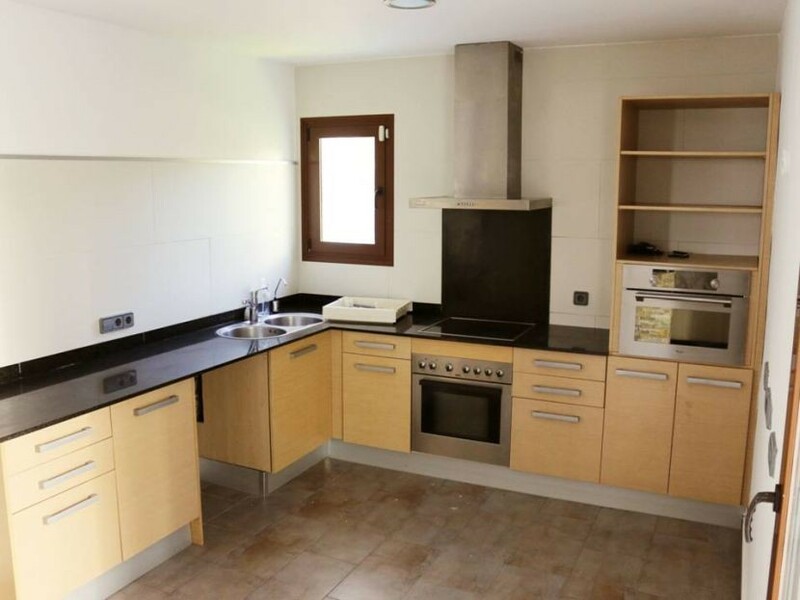 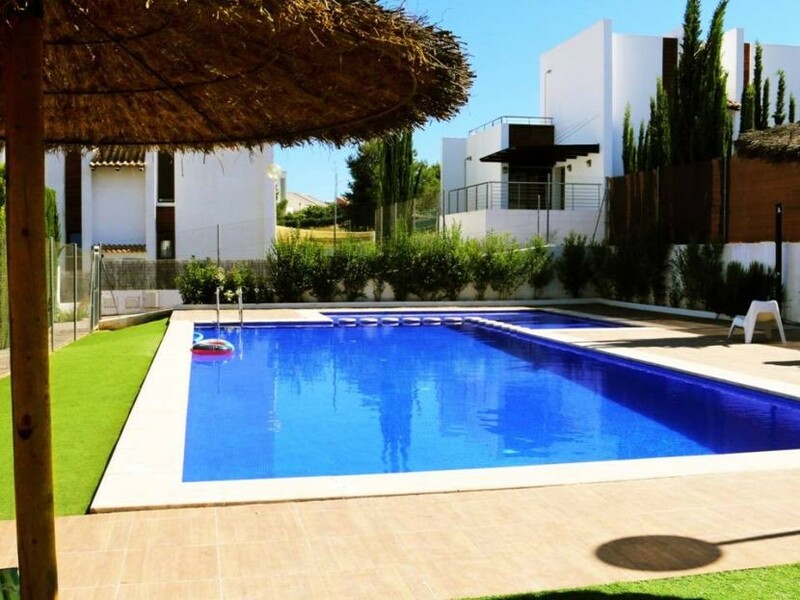 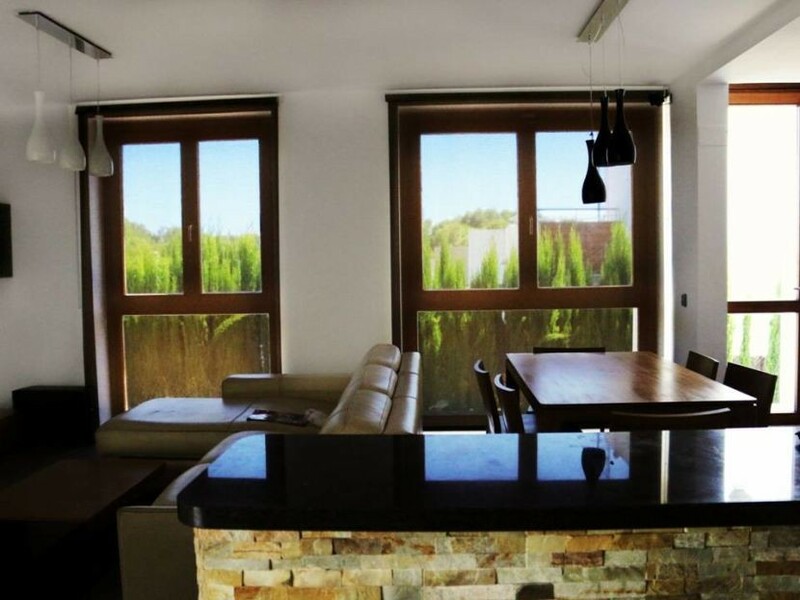 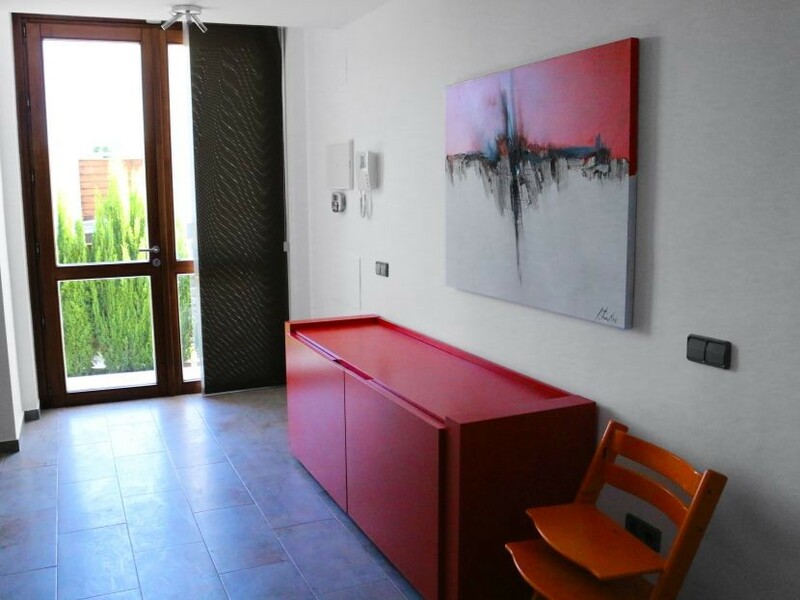 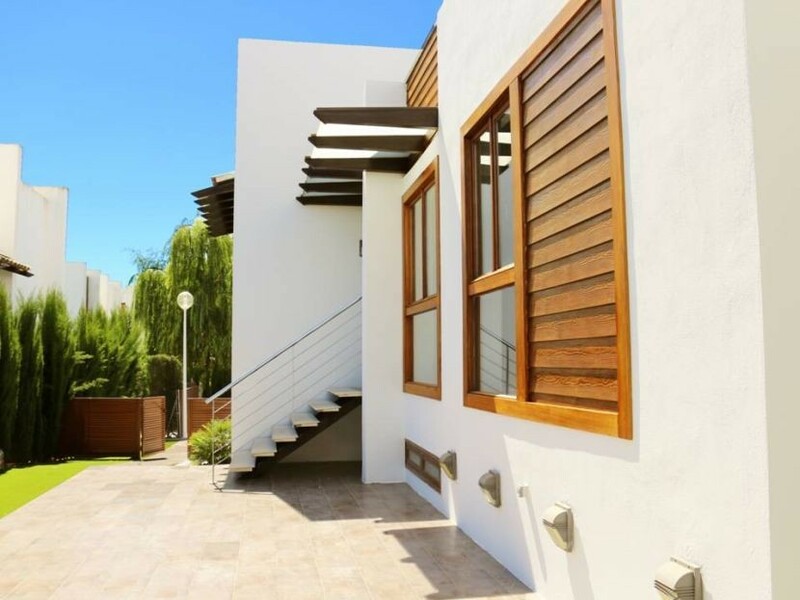 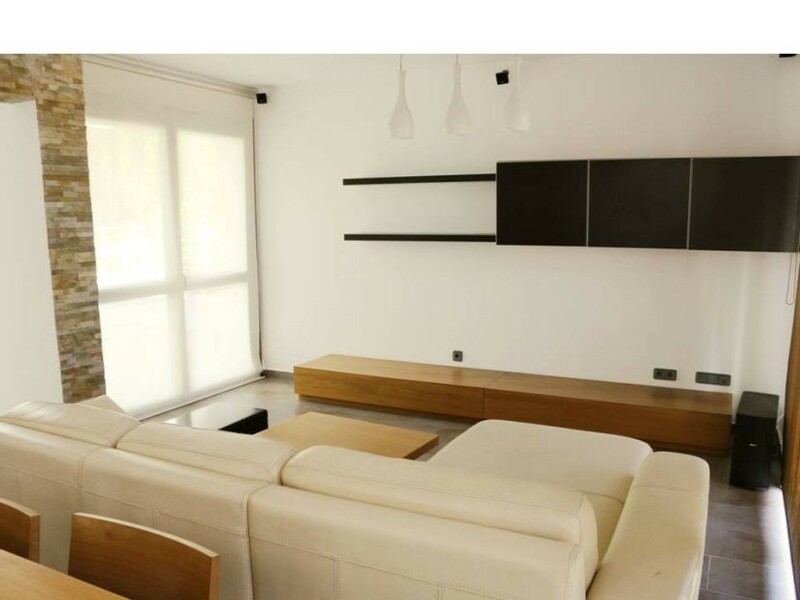 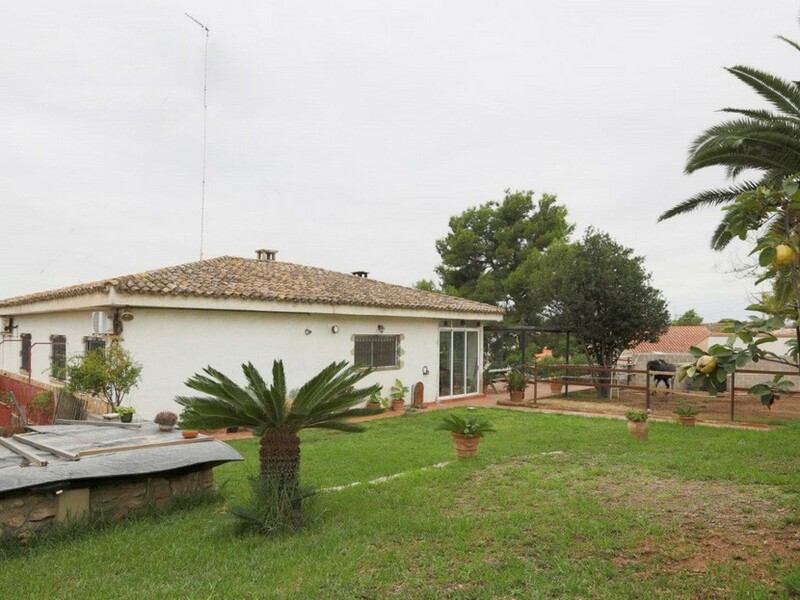 This modern 4 bedroom 4 bathroom villa is located in El Bosque urbanisation. 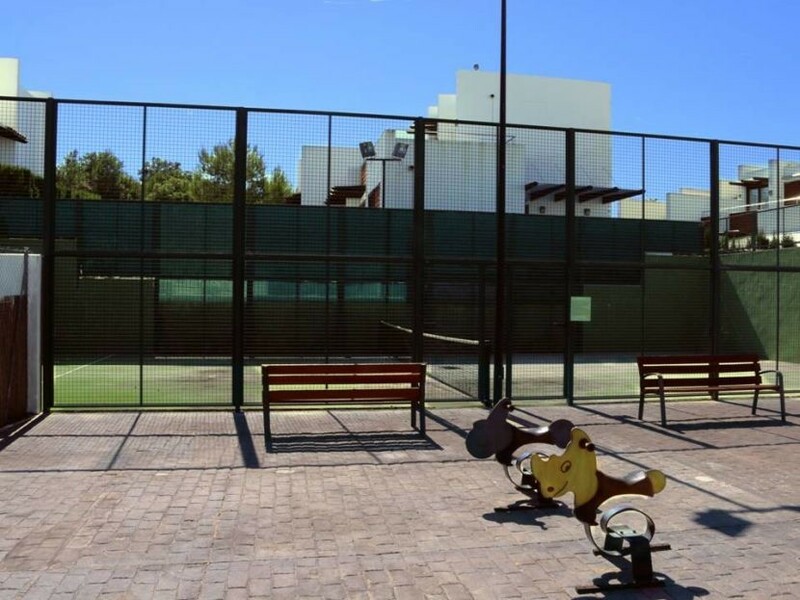 This Residential area may be one of the safest complexes in Valencia. 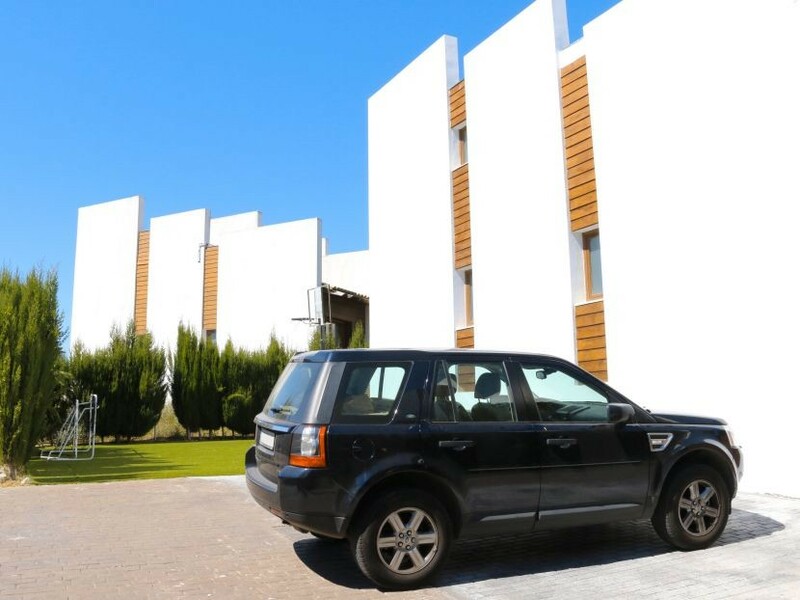 El Bosque includes an 18-hole golf course with its clubhouse, sports and leisure areas, first-line restaurants, swimming pools and all kinds of services such as school transport. 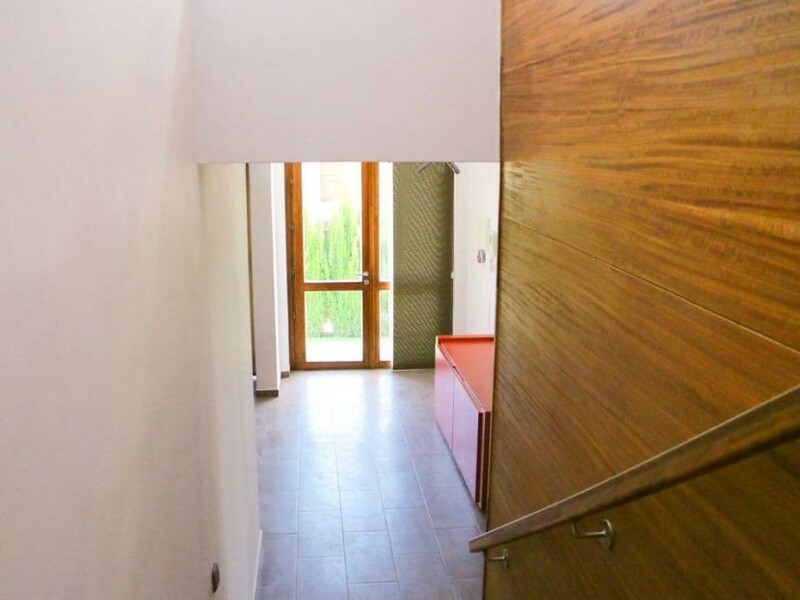 This property is divided in 3 levels. 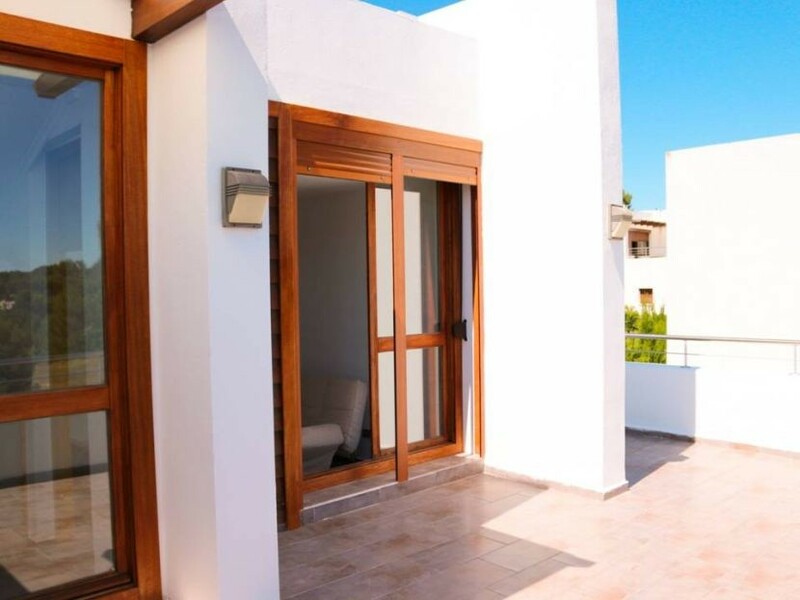 The ground floor is comprised of a bright living-dining room, a fitted kitchen, 2 double bedrooms,2 bathrooms and a roofed summer terrace. 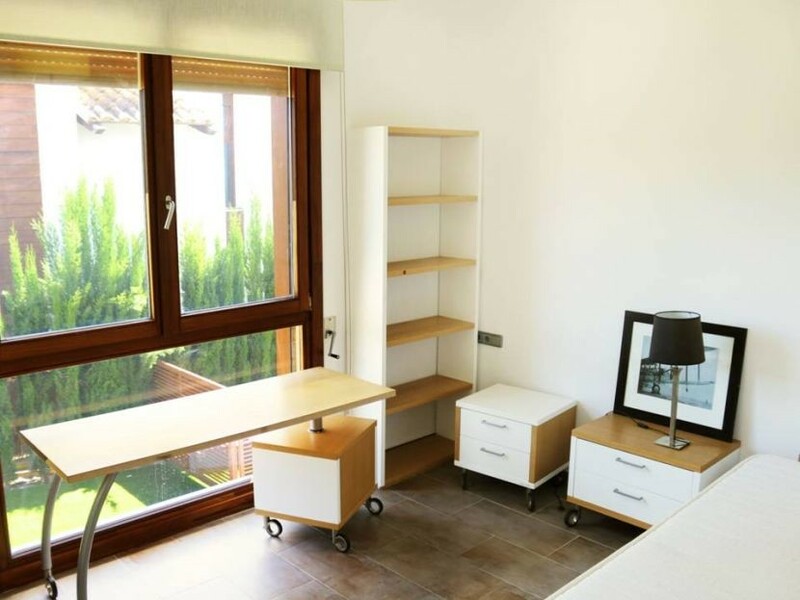 As soon as we go upstairs we face a terrace, next to it we can find a double bedroom and the master bedroom with an en-suite bathroom that also has a walk-in wardrobe. 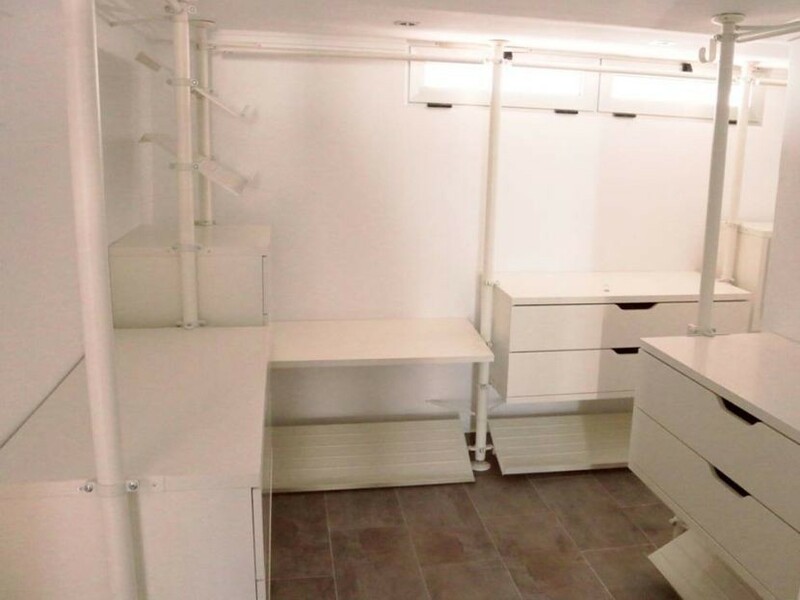 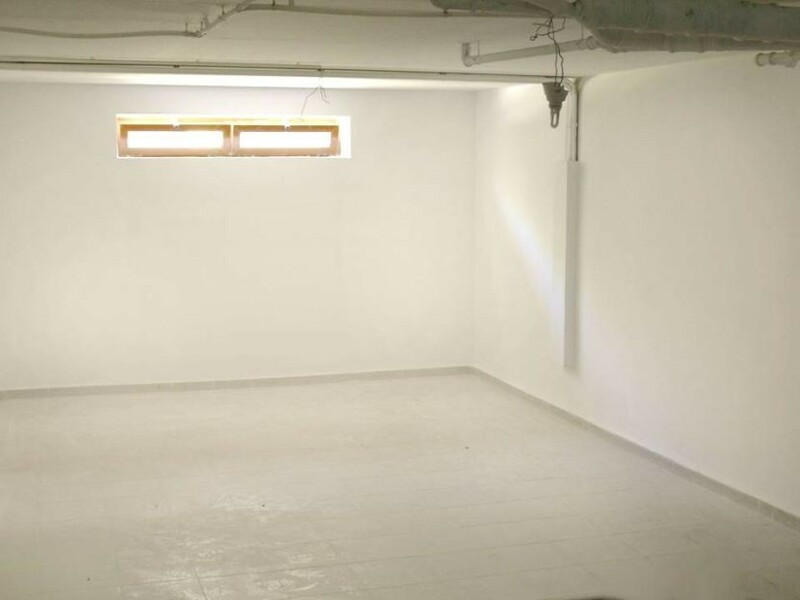 The basement of this property is really spacious, it is comprised of 3 big rooms that can have all kinds of use (gym, gaming room, laundry room etc) and a bathroom. 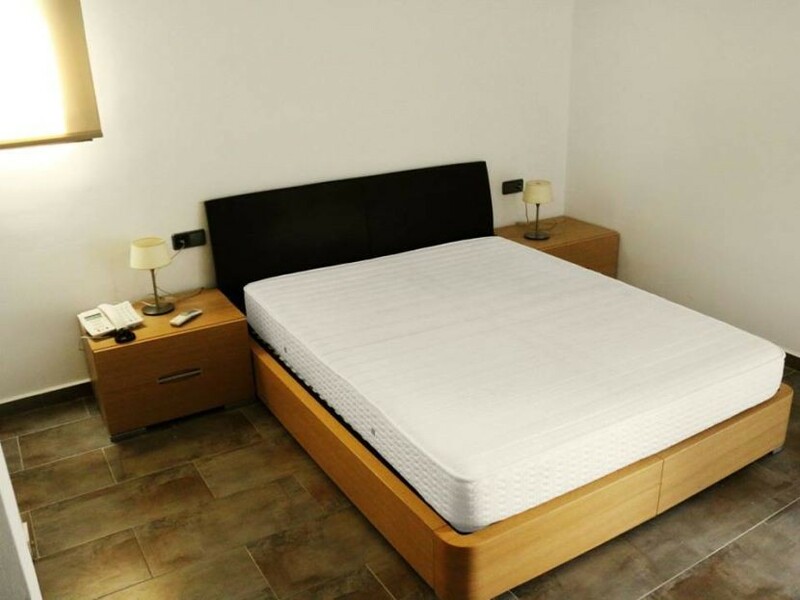 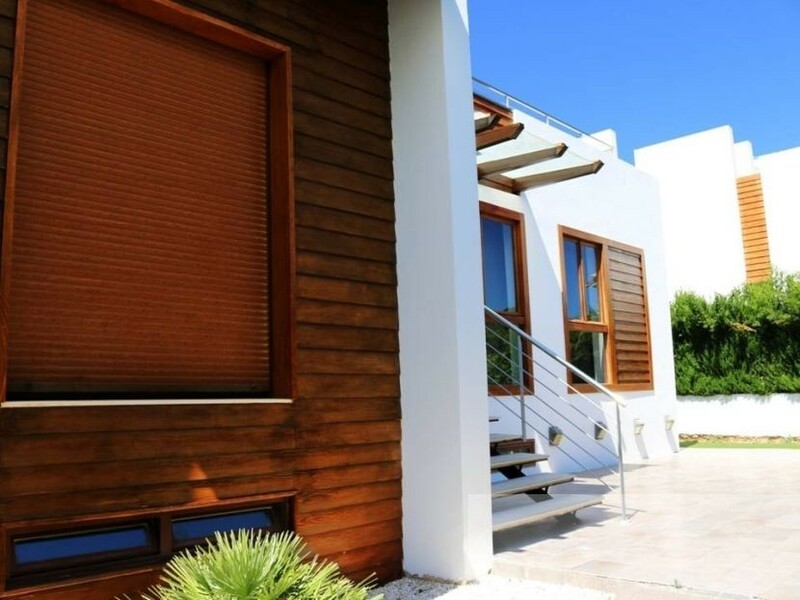 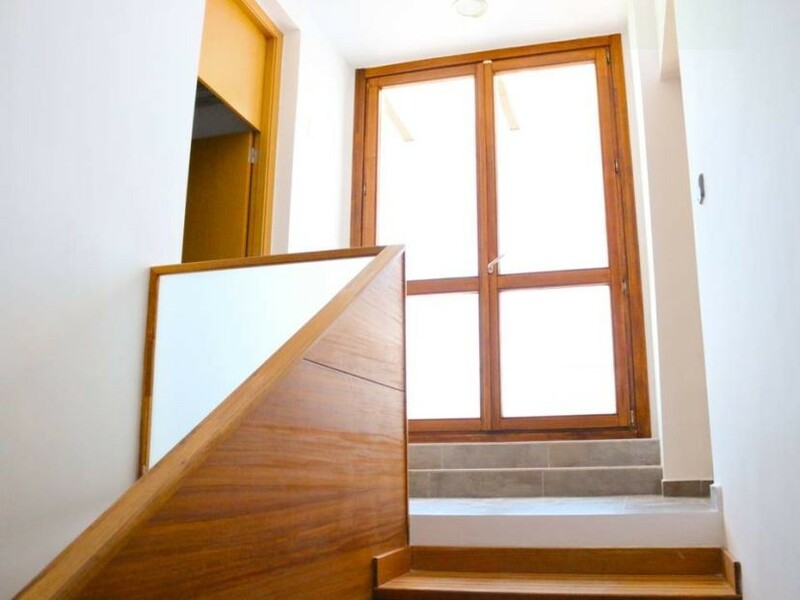 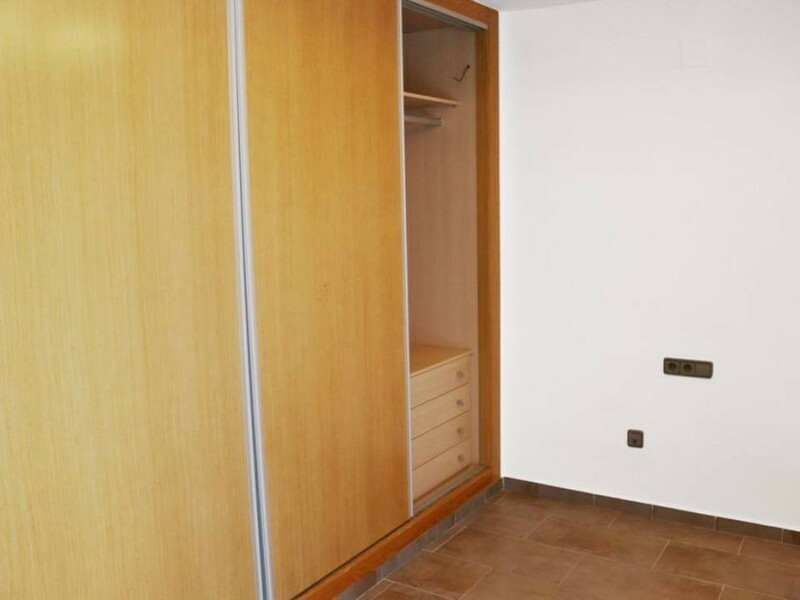 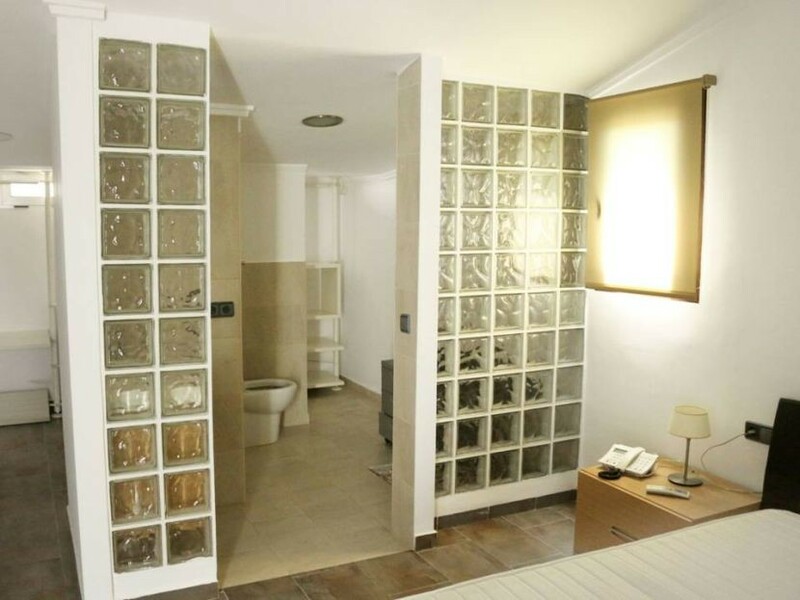 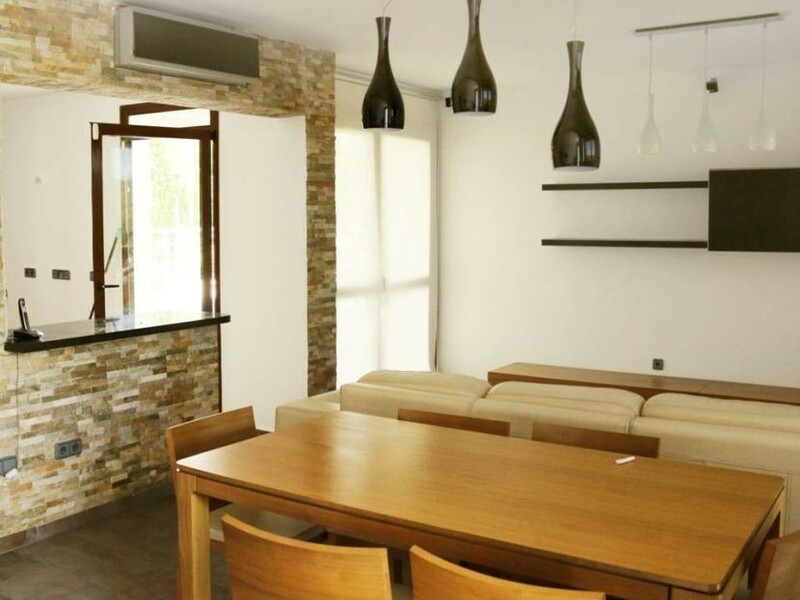 This property is equipped with air conditioner units and built-in wardrobes in all bedrooms. 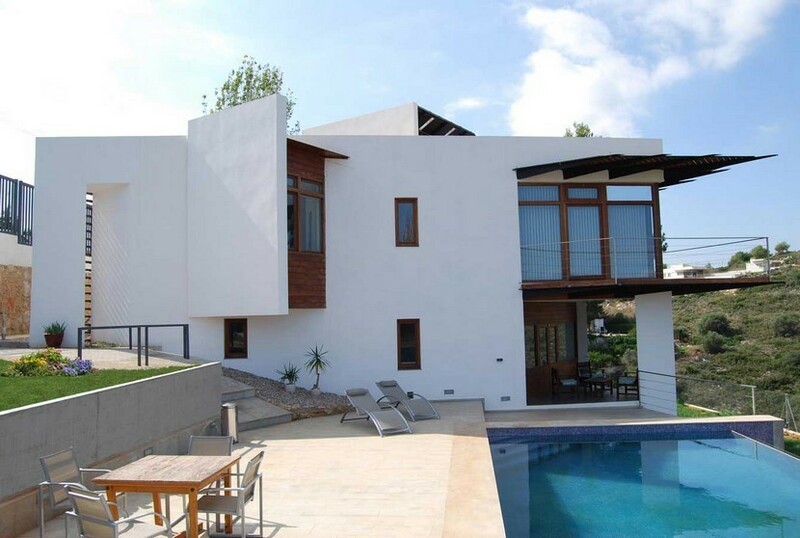 This building shares with other 18 villas access to green areas, paddle court and swimming pool.